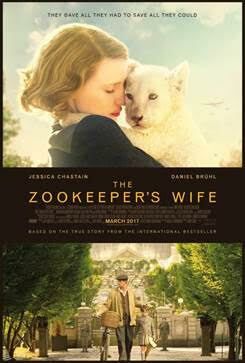 The Zookeeper's Wife opens in theaters Friday, March 31, 2017. It is based on a true story, The Zookeeper’s Wife portrays Antonina and Jan Żabiński, a Christian couple and zookeepers in Warsaw, Poland. In 1939 Poland, Antonina Żabińska (portrayed by two-time Academy Award nominee Jessica Chastain) and her husband, Dr. Jan Żabiński (Johan Heldenbergh, a European Film Award nominee for the Academy Award-nominated The Broken Circle Breakdown), have the Warsaw Zoo flourishing under his stewardship and her care. When their country is invaded by the Germans, Jan and Antonina are stunned and forced to report to the Reich's newly appointed chief zoologist, Lutz Heck (Golden Globe Award nominee Daniel Brühl of Captain America: Civil War). To fight back on their own terms, the Żabińskis covertly begin working with the Resistance and put into action plans to save lives out of what has become the Warsaw Ghetto, with Antonina putting herself and even her children at great risk. 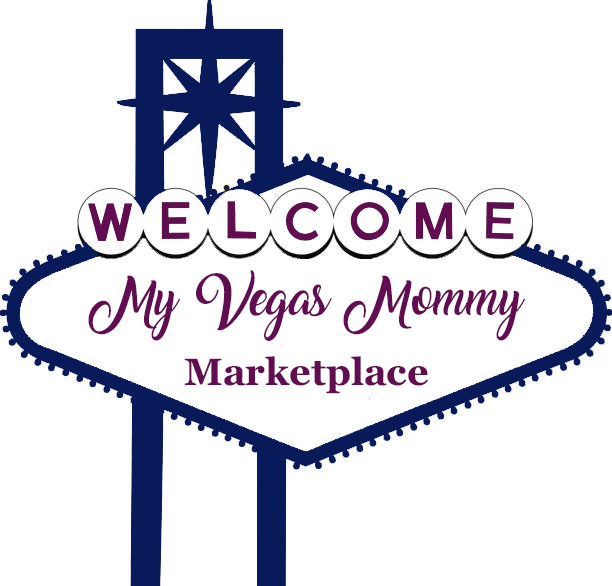 One (1) lucky MyVegasMommy.com reader will win a $25 Fandango gift card to take someone special to see the film. Contest ends on 4/6 at 11:59 PM PST. Must be 18 yrs old or older to enter.